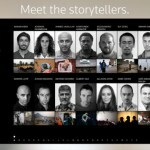 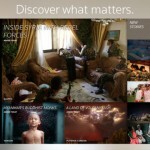 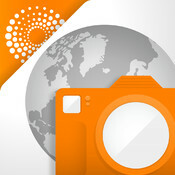 This immersive app for iPad reimagines news photography to bring images and information to life. 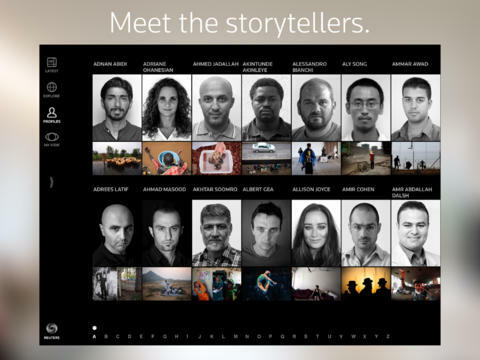 Winner of 25 awards for innovation, photojournalism and design. 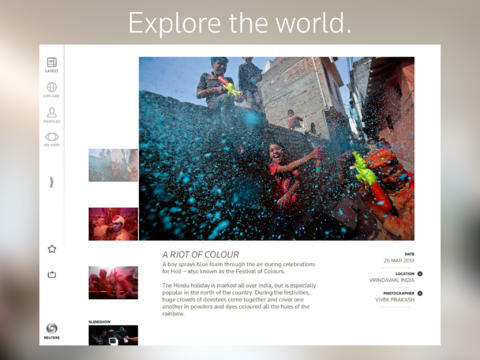 iTunes Editors Choice. 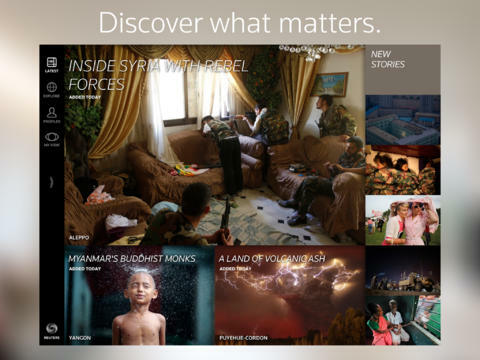 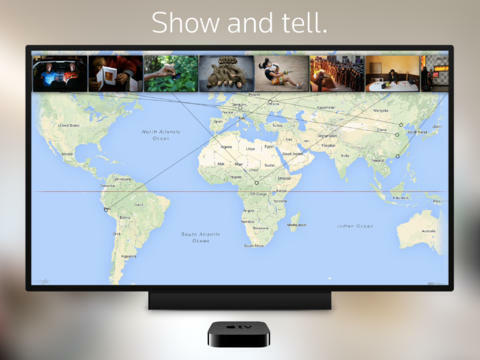 Uncover stories, people and places you never knew existed. 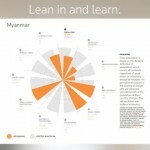 New visual reports added daily to the wealth of work. 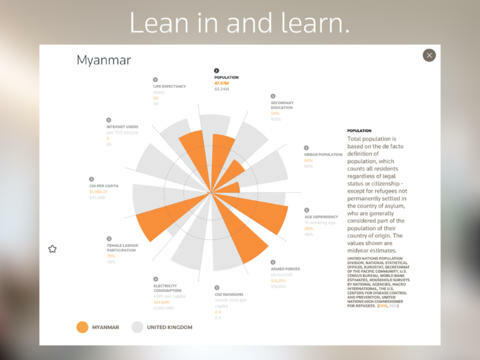 Get more context on every story – interact with image sequences, read expanded facts, swipe between the before and after, hear words and sounds.